Samsung's authorized distributor for Nepal, International Marketing Service Pvt. 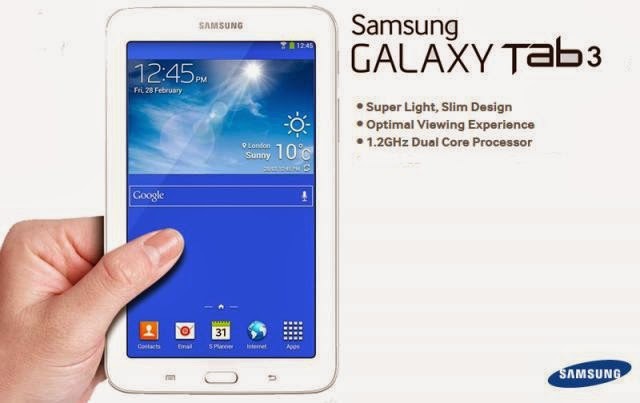 Ltd has released the Samsung Galaxy TAB 3 T111. The device comes with android 4.2.2 Jellybean OS powered by a 1.2 Ghz dual-core processor. Also, with a 3600 mAh battery, the device is expected to be packed with surprisingly good backup time. Ncell provides 3 GB of internet data free with the pack. 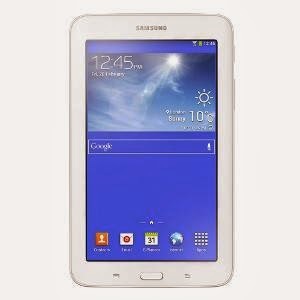 Price for this samsung tablet is marked to be Rs. 27,000 in Nepali market. Samsung Galaxy S5 Price in Nepal ! Copyright © 2014 Hamro GSM :: Mobile specifications, review, news and price in Nepal ::. All rights reserved.